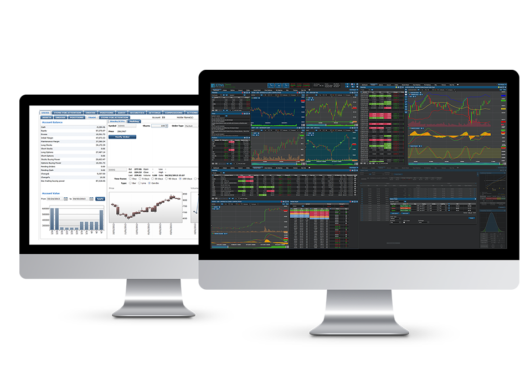 Stay competitive by offering users the latest trading technology while minimizing IT costs. Deliver convenient trading experience and increase trading volumes. Pay-per-use pricing plans and support included. Launch a digital advisor within days and focus on your unique value proposition while we take care of all the technology needs of a modern robo-advisor. 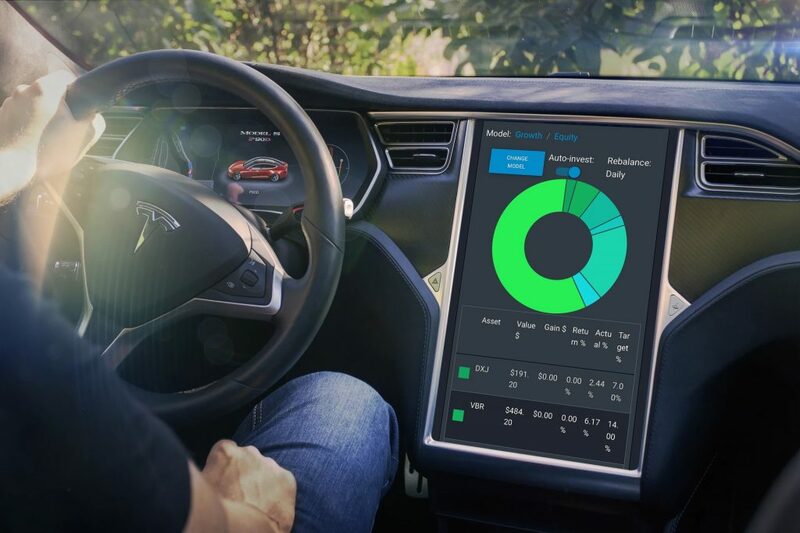 Client Dashboards, Portfolio Rebalancing, OMS and Back Office. White Label online trading simulator is a perfect educational tool to educate the next generation of online investors. Customize trading rules, control student access and progress with back office portal. ETNA provides a front to back white label software solution to run an online brokerage business. ETNA's white label trading platform includes Web and Mobile Trading Terminals, OMS, Middle and Back Office. Our advanced trading technology easily connects through API to 3rd party execution, clearing and market data providers of choice. Our team of seasoned FinTech developers also help customizing the platform. ETNA Digital Advisor is a white label platform for robo-advisors, fund managers and RIAs. Accelerate the launch of new wealth management products and services and focus on developing unique algorithms while ETNA takes care of the technology needs. ETNA's white label trading platform takes care of execution, pre-trade and post-trade risk, margin requirements, account balances, trade allocations, compliance and reporting, communication via FIX protocol, reconciliation of account information with the executing/clearing broker and many other essential functions. © 2019 ETNA. All rights reserved.